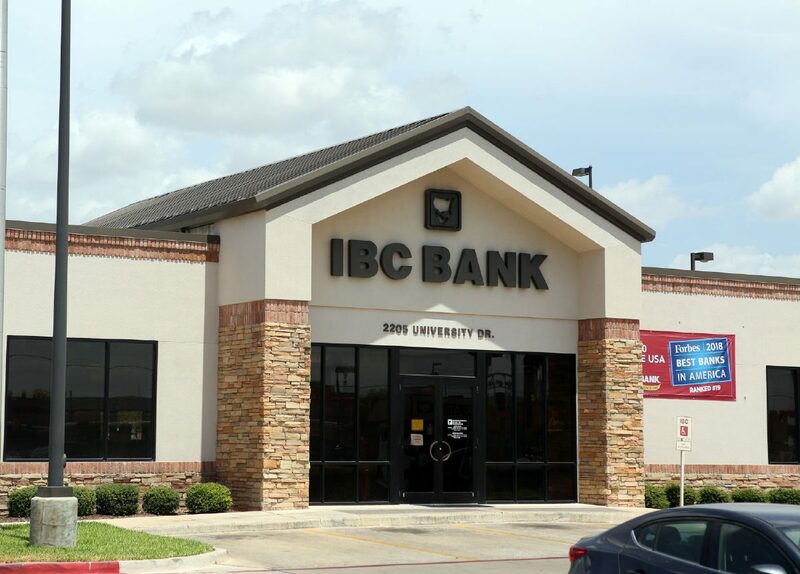 EDINBURG — Police here arrested two suspects following a Wednesday morning robbery at an IBC Bank. Julio Escalona, 27, was arrested on an aggravated robbery warrant shortly before 4 p.m. Thursday at a Comfort Inn & Suites in Donna, according to police spokesman Lt. Oscar Treviño. Edinburg police are looking for this woman, who they consider a person of interest in an Aug. 29, 2018 robbery at IBC Bank on University Drive and Jackson Road in Edinburg. The Alamo resident had been on the run since the robbery at the bank’s 2205 W. University Drive branch. According to police, Escalona entered the bank at approximately 11:15 a.m. Aug. 29 and approached a teller, demanding all the money from the cash drawer. He then fled the location on foot with a male suspect who was waiting outside. That suspect, whose identity has yet to be released, was also arrested on an aggravated robbery charge. Police have not released the date and time of his arrest. 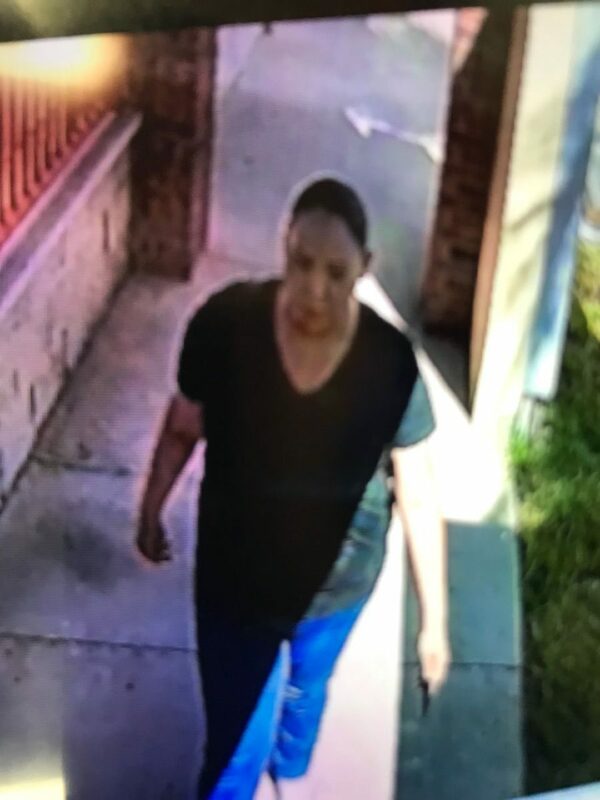 Police are still looking for a Hispanic female of interest, who according to a photo they released was wearing a dark-colored T-shirt and jeans at the time of the incident. It’s unclear what role she may have played in the crime. Anyone with knowledge about the woman is asked to contact the Edinburg Police Department or the Edinburg Crime Stoppers Tips Line at (956) 383-8177.